As much as we love to make magic happen from behind our computer screens, the most fulfilling part of our Perfect Wedding Guide work is getting to make a real difference for one, lucky local couple. So… we do it 12 times a year! 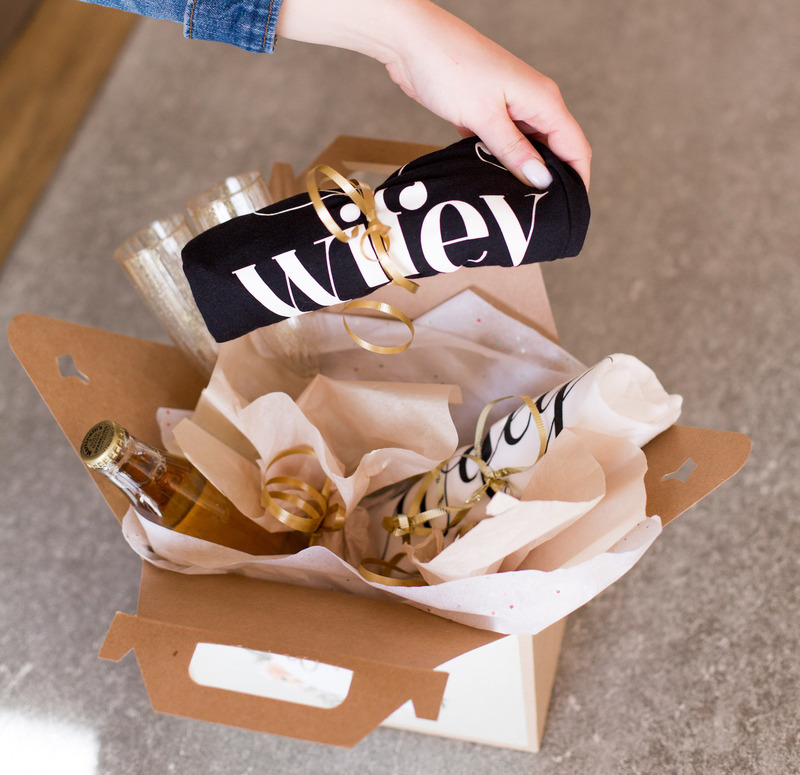 If you haven’t heard of the 12 Months of Giveaways before, now is your chance to toss your name in the running. 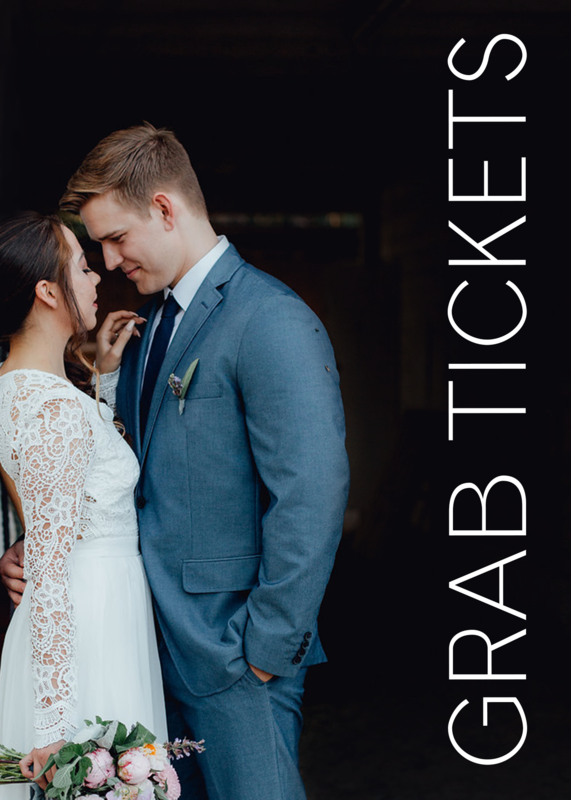 It’s a local-only, monthly wedding giveaway with prizes for you to choose from that are all valued at over $300! Okay, okay, on to the good part: the prizes from local vendors are listed below! You can register for your chance to win at the button below, or by clicking here. It’s as simple as that! 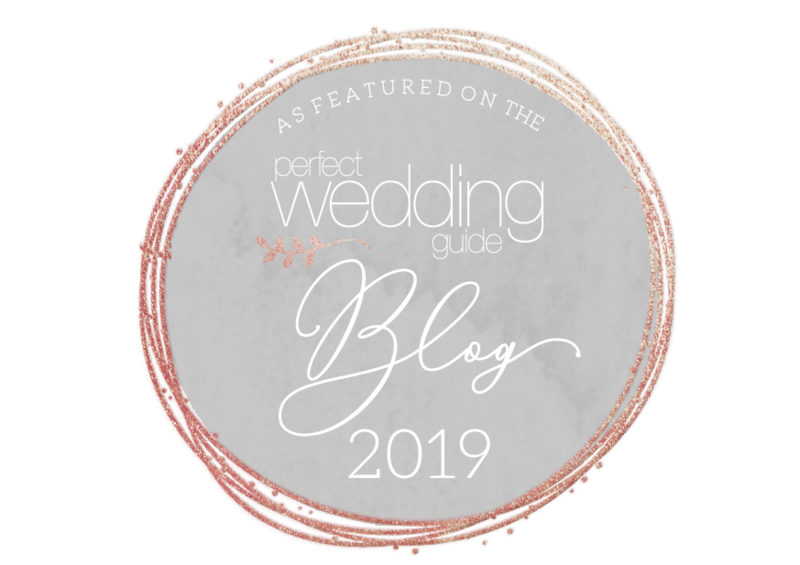 You’ll receive a free copy of the Perfect Wedding Guide magazine, and have a chance to win every month of 2018. 2. A free bridal bouquet – valued at $325, courtesy of The Flower Co.
3. A personalized, and fully officiated wedding ceremony as well as preside over the rehearsal – valued at $250, courtesy of A Grand Beginning. 4. Complimentary filming of your love story (digital proposal story) – valued at $375, courtesy of Loving Image Videography. 5. A REVEAL boudoir experience gift card (The Bombshell Session) – valued at $325, courtesy of REVEAL. 6. Four hours of DJ and emcee services for a wedding reception – valued at $375, courtesy of Mixx The Beat Productions. 7. Gold photo booth package to include 4 hours of photo time, 2 full-time hosts, standard backdrop, unlimited color prints, prop box, and deluxe memory book – valued at $800, courtesy of Selfie Sensations by Wimberly Productions LLC. 8. Special edition keepsake photo album set includes three photo albums, one 12×12”, and two 6×8” albums – valued at $325, made by Peregrine Arts Bindery in Santa Fe. 9. 10 free centerpieces or 40 chair covers – valued at $400, courtesy of Simply Decor & Events, and $50 off the booking fee for The View Event Center. 10. Bride and Groom Bliss Spa Day package to include two 60 minute massages, two 60 minute facials and all day access to hot tub, sauna, and relaxation lounge – valued at $370, courtesy of The Remedy Day Spa. 11. One night complimentary stay in our bridal suite, including breakfast for two – valued at $300, courtesy of Hacienda Dona Andrea. 12. Bride To Be Package: includes an Essential Manicure; Pedicure; Signature Body Polish & Facial. 4 ½ hour of services – valued at $350 from Isleta Spa, courtesy of Isleta Resort and Casino.